Measuring just 138mm this air rifle moderator is ideal for those preferring the shorter option. Screws straight onto any ½ inch UNF threaded barrel or silencer adapter. 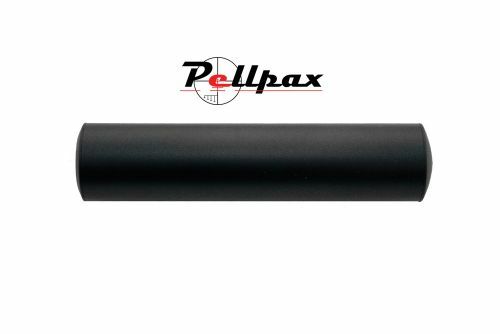 Goes well with any of our more compact air rifles such as the Crosman Ratcatcher, or the BSA Ultra where it reduces muzzle noise to near whisper levels and aids hunting.